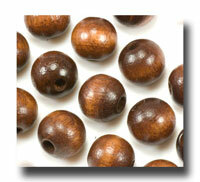 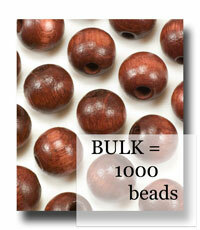 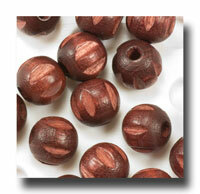 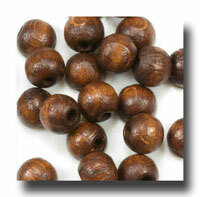 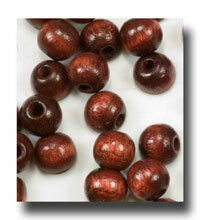 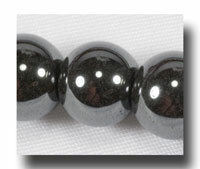 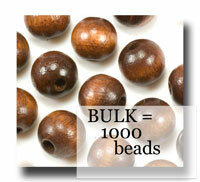 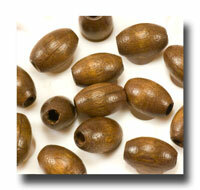 6mm Round Olive wood beads. 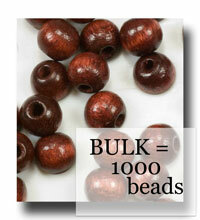 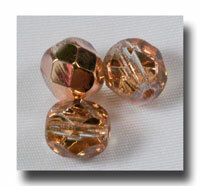 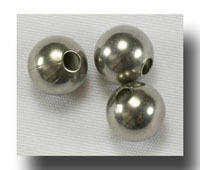 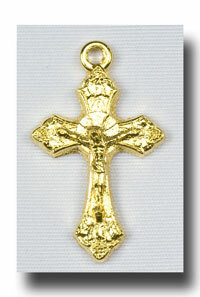 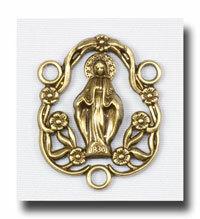 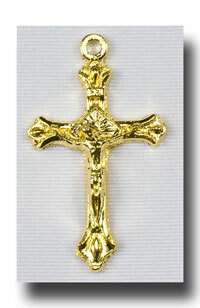 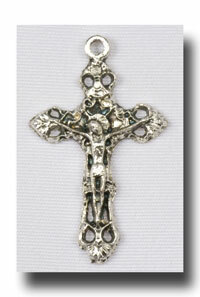 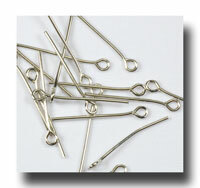 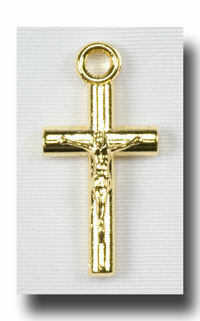 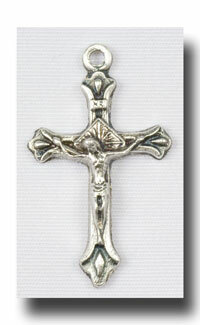 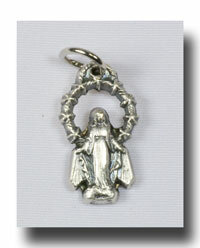 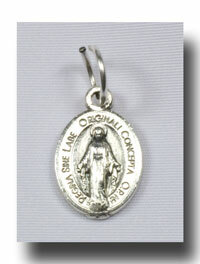 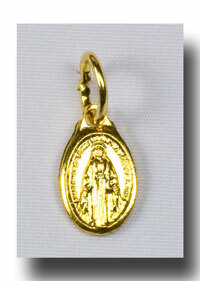 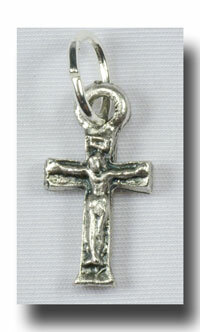 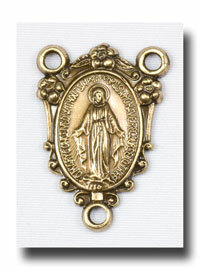 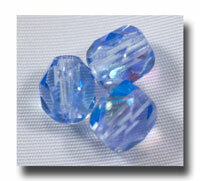 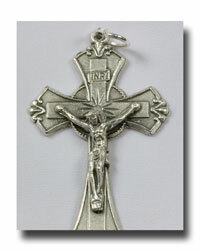 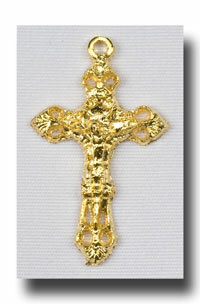 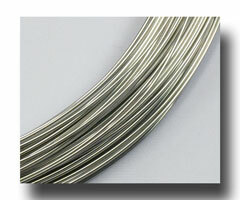 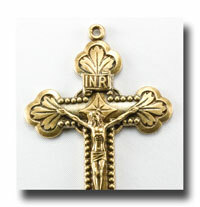 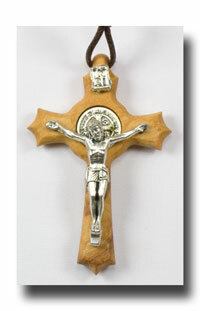 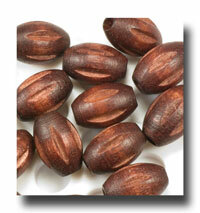 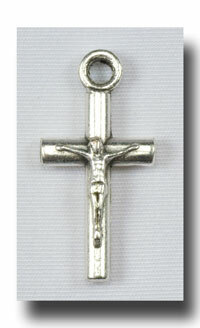 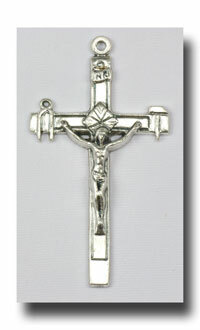 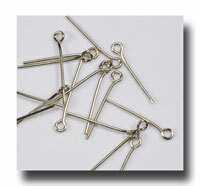 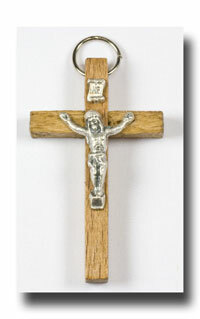 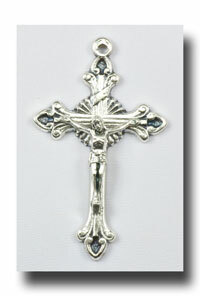 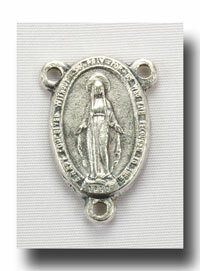 These are hand-made in the Bethlehem so there can be a slight variance of 1 mm in the bead size either way. 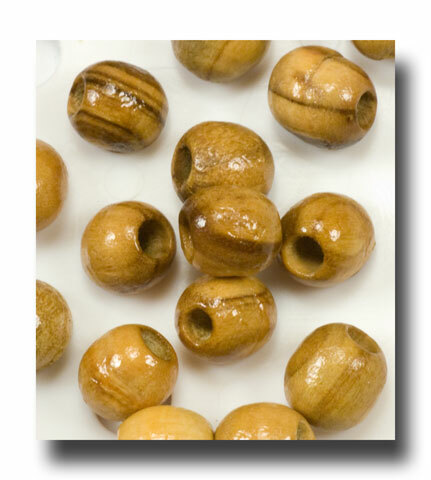 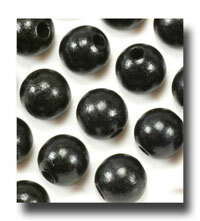 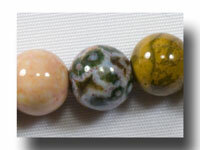 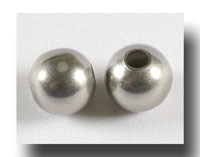 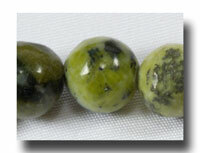 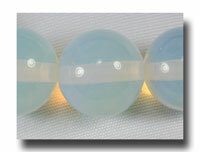 The holes are also larger than they would be for a glass bead and some of the other wooden beads.